Python Programming has become one of the fastest programming languages due to its diversity. Python is easy to learn, easy to use, and very powerful. 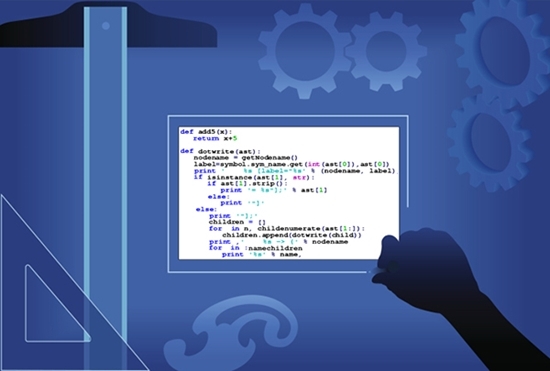 If you want to improve your job prospects in the programming field, consider learning Python. This course was designed with a convenient step-by-step learning format that will allow you to master new topics quickly and effectively. Learn how to plan and implement Python in different settings. Special Introductory Offer: $245 - SAVE 45%! 10 lessons with instructor support, online exams, textbook, study guide and a professional certificate of completion from CIE Bookstore - all 45% off normal tuition. Hurry, this a limited time offer! Enroll online or call (800) 321-2155 and ask for course 01-PYTHON. Best of all, you'll earn a Certificate of Completion in Python Programming suitable for framing when you're finished! Tools for Design, Documentation, and Testing. Collections, Arrays, and Linked Structures. Unordered Collections: Sets and Dictionaries. Graphics, graphical user interfaces (GUIs), networks, and image processing. 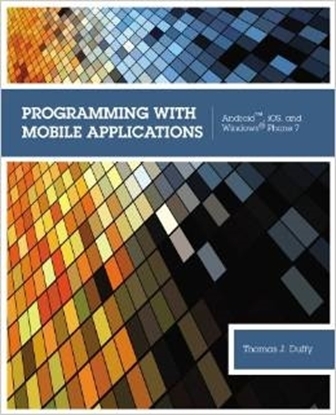 Covers basic software development tools for design, testing, and documentation. Exercises at the end of each section to reinforce students' understanding. Programming projects give students practice in problem solving. Offers complete source code for all program examples. Text book, study guide, instructor support, access to CIE's online exam site and a professional certificate of completion from CIE Bookstore when finished. Each of the 10 lessons culminates with an exam comprising of multiple-choice question. View the Python Programming study guide. Use our toll-free Instructor Hot-line, e-mail or chat room if you ever need assistance with your course work. CIE's dedicated staff of instructors do more than just grade your exams; they help guide you, step-by-step, through your studies and hands-on training. 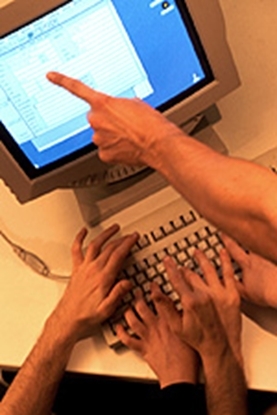 Most computer programmers work in computer system design and related services, an industry which is expected to grow as a result of an increasing demand for new computer software. In addition, new applications will have to be developed for mobile technology and the healthcare industry. An increase in computer systems that are built into electronics and into other non-computer products should result in job growth for computer programmers and software developers. 2. Call us at (800) 321-2155 and ask for course 01-PYTHON. Start your Python Programing training today!